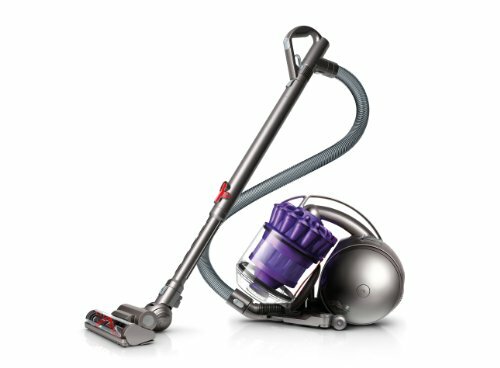 Kenmore Bagless Compact Canister Vacuum – Lightweight Versatile and compact, this Kenmore bagless canister vacuum is light and easy to use. 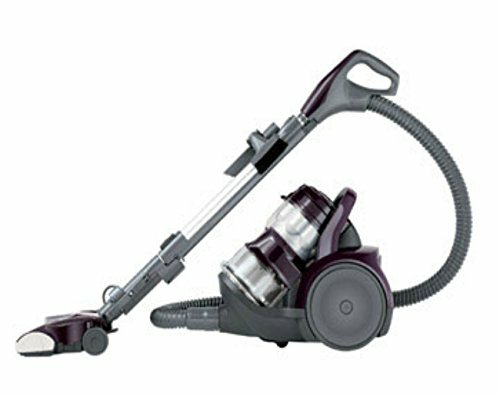 Cleaning floors, carpets and rugs is simple with its retractable cord. Plus there’s no more replacing bags with this bagless canister vacuum: the transparent dust bin shows you exactly when it’s time to empty the canister. Its compact size makes it easy to lift and store while its 360-degree swivel hose and cyclonic design give you all the cleaning power you’d expect from a Kenmore vacuum. Designed to make cleaning-up after pets a cinch, the Pet PowerMate attachment lifts hair, dander and more from furniture, rugs and carpeting in seconds. The True HEPA certified filter can be trusted to remove almost all significant allergens from air flowing through the vacuum, so you can breathe easy. The filterless dust cup gathers dirt in a round chamber that empties quickly and saves you the cost of replacement bags. Upper and lower quick releases let you easily attach and detach on-board tools at the press of a button, making transitioning between surfaces a breeze.